On September 19-20, 2017 seminar ‘Innovative Libraries’ took place in Tsaghkadzor. This seminar was funded and organized by the US Embassy in Armenia. 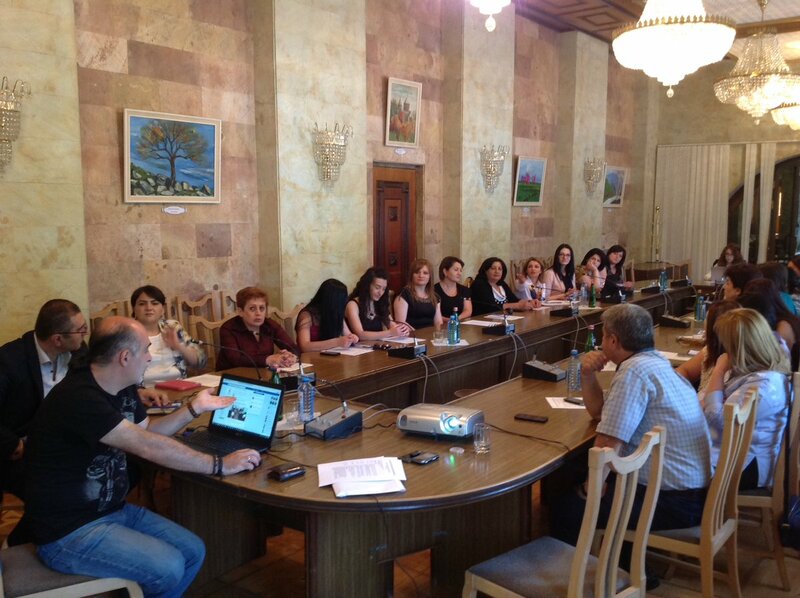 More than 25 representatives from libraries of different regions of Armenia took place in the meeting. This seminar aim was to introduce the participants’ new technologies, their application, as well as modern services offered by new technologies. During the seminar reports were introduced, different interesting discussions and debates were held. brary, as well as how to promote Facebook accounts. 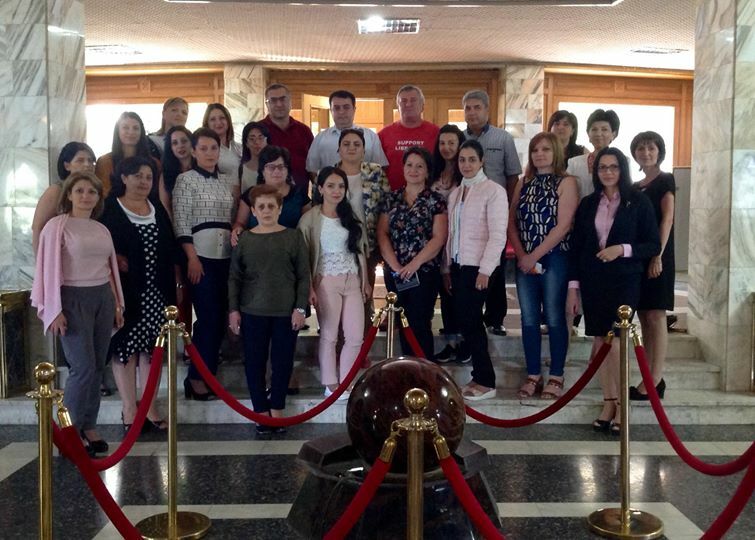 Data Processing Department head Lilit Vardanyan also took part in this seminar. She introduced ANAU Library webpage and application of Koha program at ANAU Library.